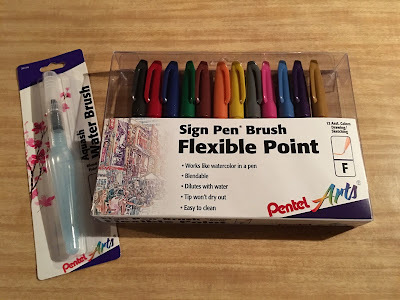 I am always on the lookout for new markers to use for making anchor charts, so when Shoplet.com asked me to review Pentel Sign Pen Brush Flexible Point Marker Pens I was excited. There are 12 different colors included. I LOVE the flexible tip on the pen. They were very easy to write and draw with. The tip allows you to feather, cross hatch, outline, and do detailed work. The ink is a water-based dye. The tip can be diluted with water which gives the ink a water color look. 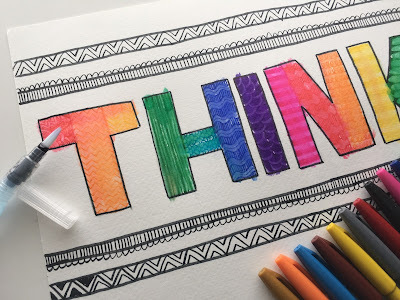 I used the Pentel Water Brush to blend the ink in the letters of my poster. As you can see I need a lot of practice with this technique! The ink was very easy to blend though. Here you can see that the tip of the pen looks like a tiny paint brush. 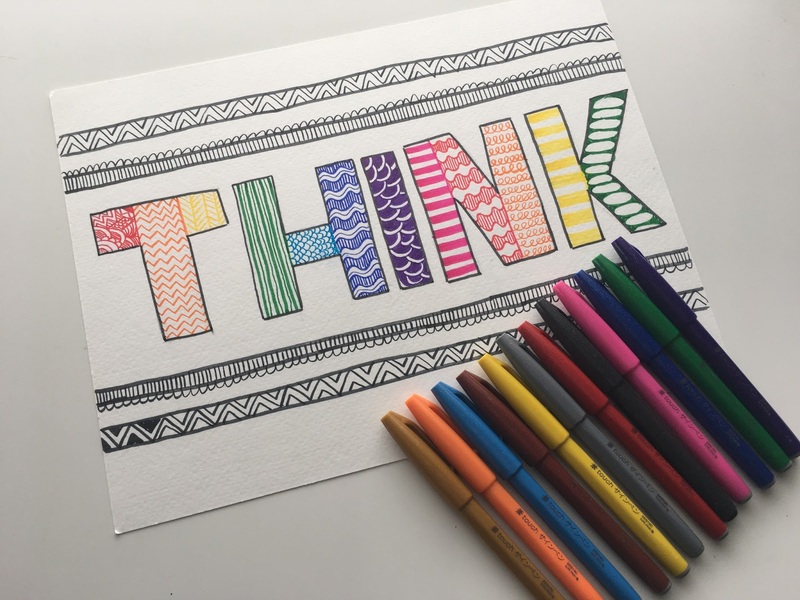 I can't wait to use the pens on my next anchor chart at school after spring break.